Have we been too negative about Ireland in recent months? 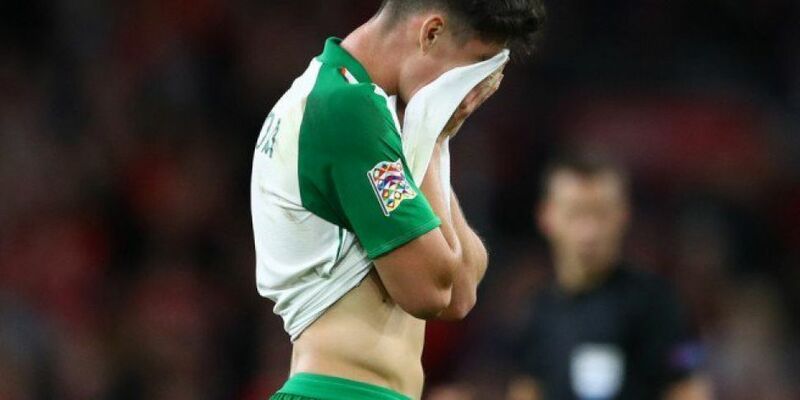 Pondered Eoin Sheahan, his youthful features unburdened by the pain of following the fortunes of the Republic of Ireland. Maybe we have, he concluded. He was so sure that he took note of every positive aspect of the performance in the 1-0 loss to Wales. The depressingly tiny amount of attacking intent shown.